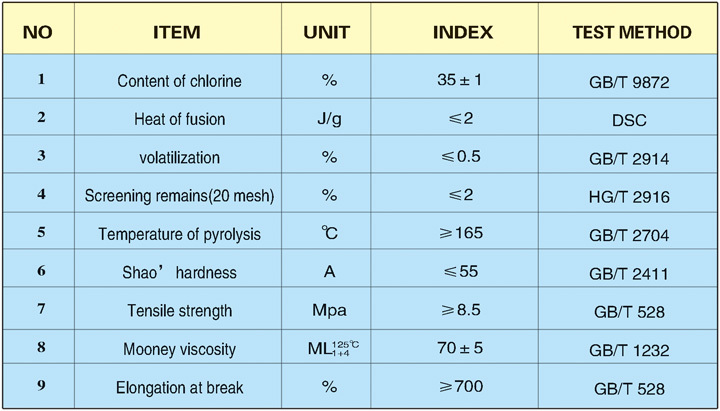 This product is a kind of irregular structure thermoelastomer without any crystals.It has the characteristic of low plastic temperature,low ML viscosity,fine machining function,fine resistance at low temperature ,fine heat resistance,fine deflection,fine fire-resistance,it can be mixed with CR,CSM,NBR,EPD AND SBR at any proportion. 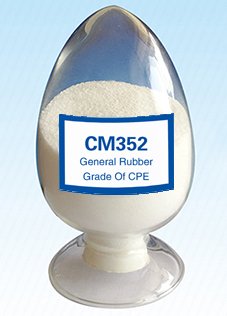 This product can be used as special synthetic rubber, as well as character-modifying agent of general-purpose synthetic rubber. Manufacture kinds of wire sleeve, rubber pipe, flame resistance belt, rubber parts, rubber sewling plate.